Pierre Fabre Laboratories, the second largest independent pharmaceutical group in France, achieved sales of over 2 billion Euros in 2013, with international sales representing 56% in total. Our activities cover all aspects of health care, from prescription drugs and dermo-cosmetics to family health products. We have subsidiaries in over 40 countries, market products in over 130 countries, and employ 10,000 people worldwide. 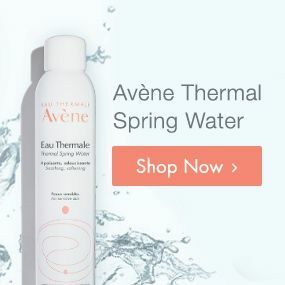 Avène is the leading dermo-cosmetic brand in Europe, Japan and China. Pierre Fabre Laboratories provide pharmacists, health care professionals and patients with a large range of prescription and OTC drugs in three main fields: family health (Drill, Pédi-Relax, smoking cessation…), oral care (Elgydium, Inava…) and natural health (Naturactive). As pioneers in dermo-cosmetics, Pierre Fabre Laboratories develop innovative solutions for the hygiene, care and beauty of skin, hair and scalp. With a portfolio of 7 brands, Pierre Fabre is the largest dermo-cosmetic laboratory on the French market, and the second largest worldwide. 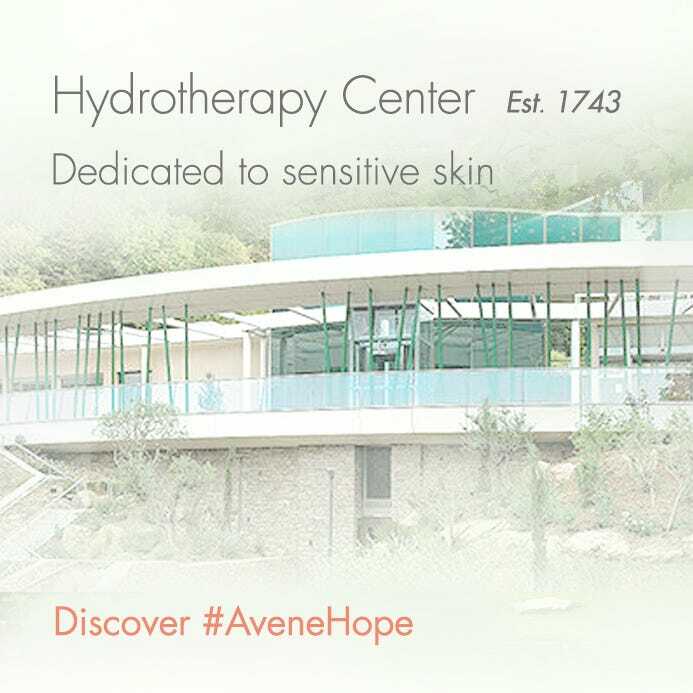 Each year, the Group invests close to 20 % of its sales in R & D, focusing on three key research areas: oncology, dermatology and neuropsychiatry. Pierre Fabre employs 1,400 people in R & D, spread across five centers of excellence: Toulouse (cytotoxic molecules and new targeted therapies, skin research, dermo-cosmetics), Saint-Julien-en-Genevois (biotherapies and monoclonal antibodies in oncology) and Castres (treatment of neuropsychiatric pathologies). Convinced of the benefits provided by plants on health and beauty, Pierre Fabre Laboratories have made research on plant substances a major focus of its activities for over 50 years. In order to contribute to the preservation of plant resources while achieving its innovation and quality objectives, the Group has set up a certified process for the responsible development of innovative, safe and effective plant-based key ingredients: Pierre Fabre Botanical Expertise. Humanism, independence and sustainability Pierre Fabre Laboratories have set up a unique shareholder structure to ensure its continuity and independence, while perpetuating the humanitarian values of its founder. The company is held in majority (65 %) by the Pierre Fabre Foundation, recognized as a non-profit since 1999. Contributing to health and well-being, advocating for pharmaceutical ethics in all we do, respecting biodiversity, or belonging to a foundation of public utility: our company has multiple facets that are also challenges for sustainable development.